pay later for your purchases. - Pay your balance in full by the end of the billing month and its 100% free. - Take more time and pay back as little as $40 per month. - Only $6 per month account fee for any month where there is a balance owing. - No balance, no fees. To ensure you never miss a payment, you can setup a direct debit to automatically make your repayments. You can set this to run for as much as you like and as often as you like, as long as you pay at least the minimum ($40) each month. 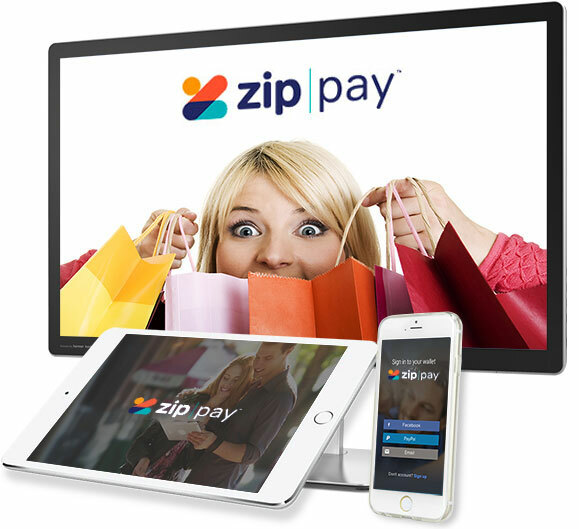 Additionally, you can make a one-off payment anytime by logging into your zipPay Digital Wallet and selecting ‘Make a Payment’. Payments can be paid online by debit card, credit card, or Bpay. Should you have any difficulties in making your repayments, please contact zipPay (contact info below) - as long as you keep zipPay informed about your circumstances zipPay will work with you to help keep you on track and your account up to date. Who can apply for a zipPay account? At the end of every billing month, you can choose to pay off your balance in full, or simply make a payment that suits your budget (minimum repayment of at least $40 per month required). A $6 monthly service fee will simply be added to your account for any month you have an outstanding balance. No balance, no fees! If you have repaid your balance down to $0 by your due date (up to 60 days after your purchase), you will never be charged any additional fees. 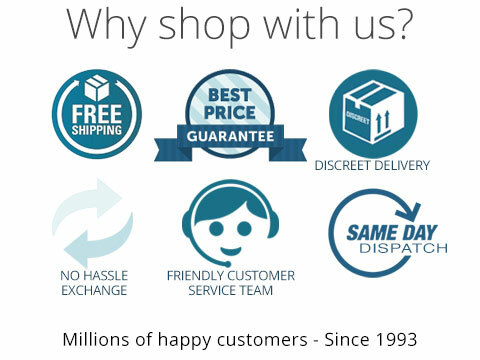 What people say about zipPay? "What a great way to afford those things that you thought you couldn't...The staff are exceptional to deal with and the places to shop are to die for!" "Fantastic service and product... Makes buying so easy!" "I can’t believe how easy and quick it was to set up my account. Took 2 min and I had $1000 in my zipPay account. I’m a happy little shopper"
"Sensational way to shop. I’ve now used my zipPay money to make 4 Online purchases. Easy monthly repayment plan. There will be more purchases."